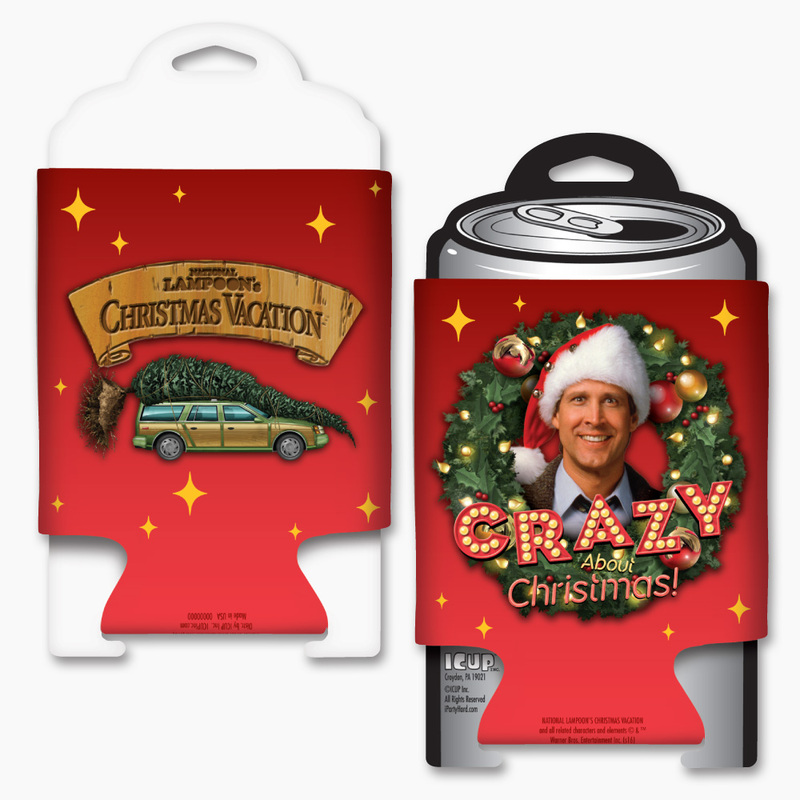 It doesn’t have to be Christmas to enjoy and use this photo illustrated can cooler based on the popular holiday movie National Lampoon’s Christmas Vacation. It features an image of Clark Griswold on the front and the words “Crazy About Christmas”. The back has his car with a tree on top and the movie name logo. Spot Clean recommended. 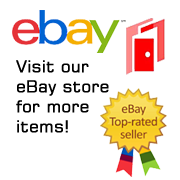 It is a new and unused can cooler huggie stored in a smoke and pet free environment.